Fire Alarm Systems shall be designed and installed to meet NFPA 101 and NFPA 72. All devices and panels shall be keyed with CAT 30 keys. Local Alarms are prohibited. 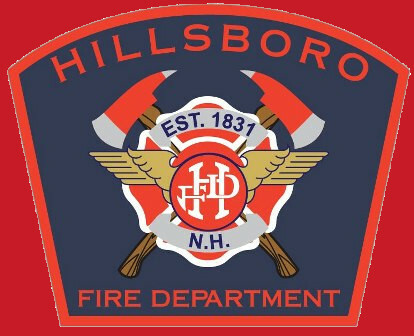 Fire alarms must be monitored by Hillsboro Dispatch. This can be done either through the Municipal Alarm Circuit where available or via dialer. Plans shall be submitted for review prior to the installation of all Fire Alarm Systems. A fire alarm acceptance test will be required upon completion of installation. All devices will be tested. Single and Two Family residences are exempt. A Knox Box key box with building access and fire alarm panel keys shall be installed near the building entrance used for fire department access.